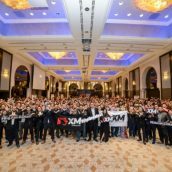 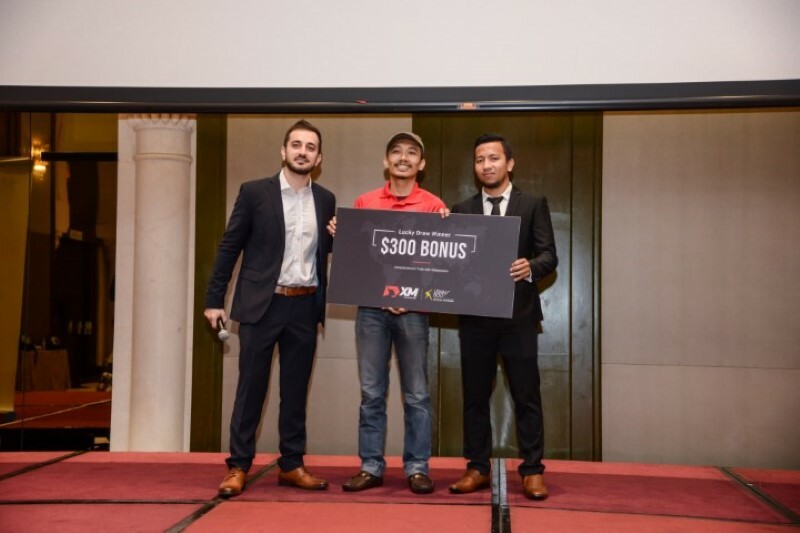 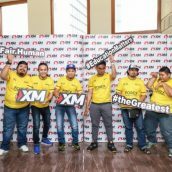 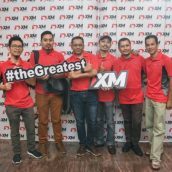 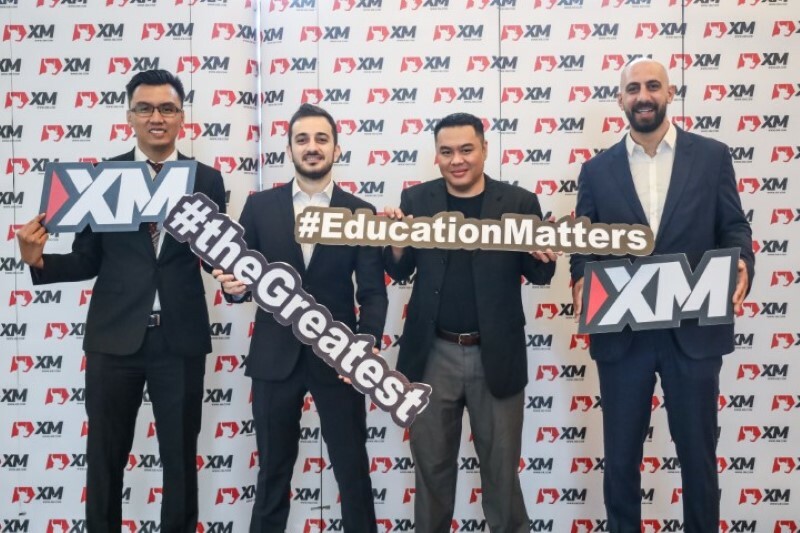 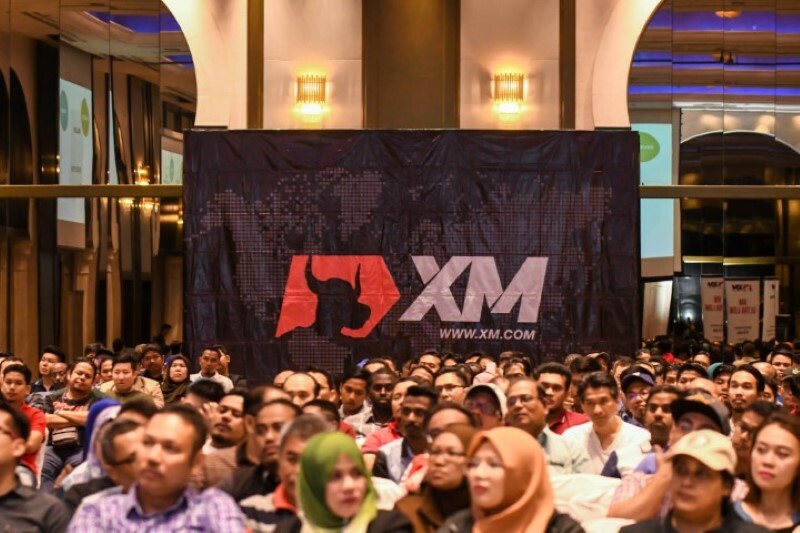 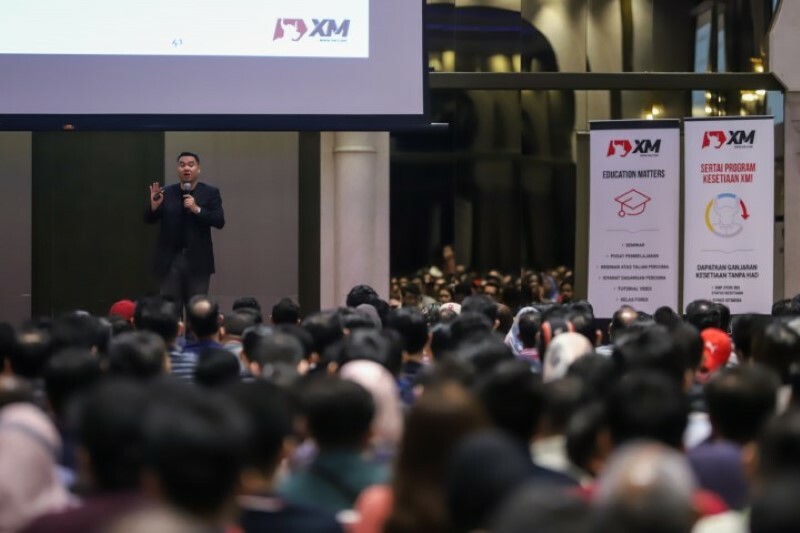 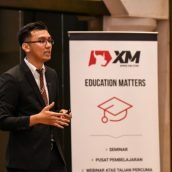 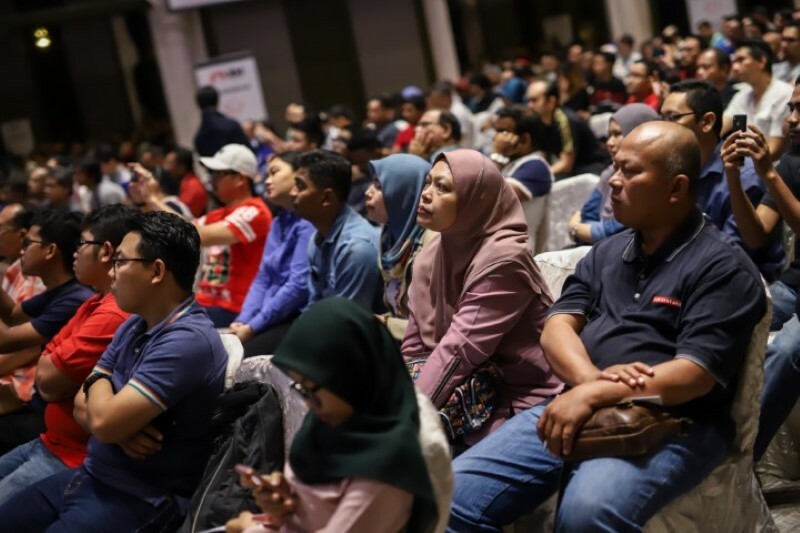 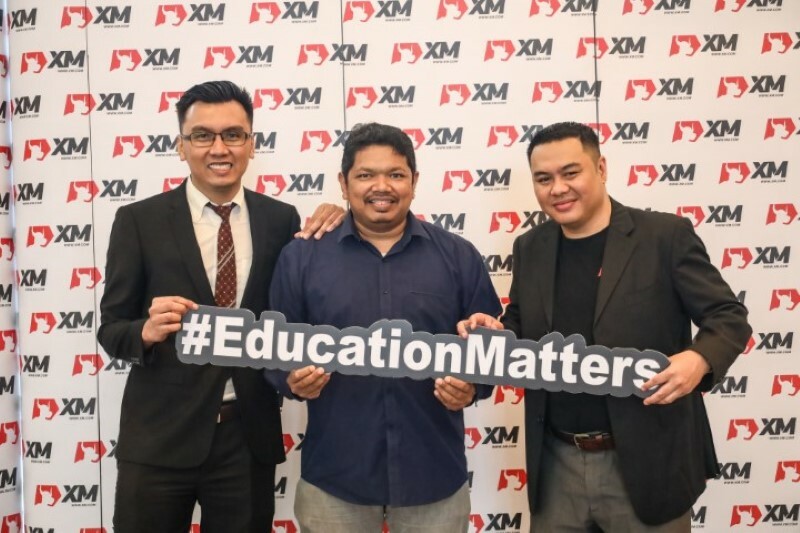 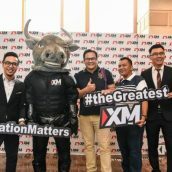 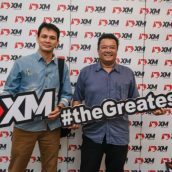 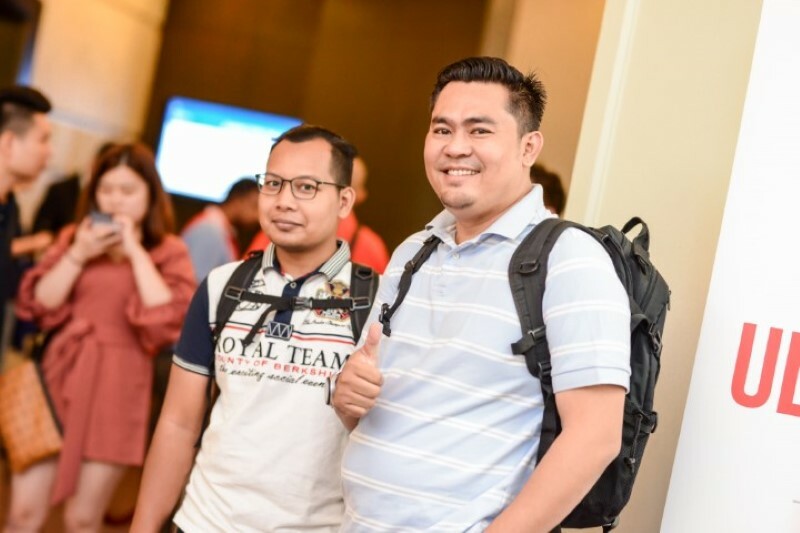 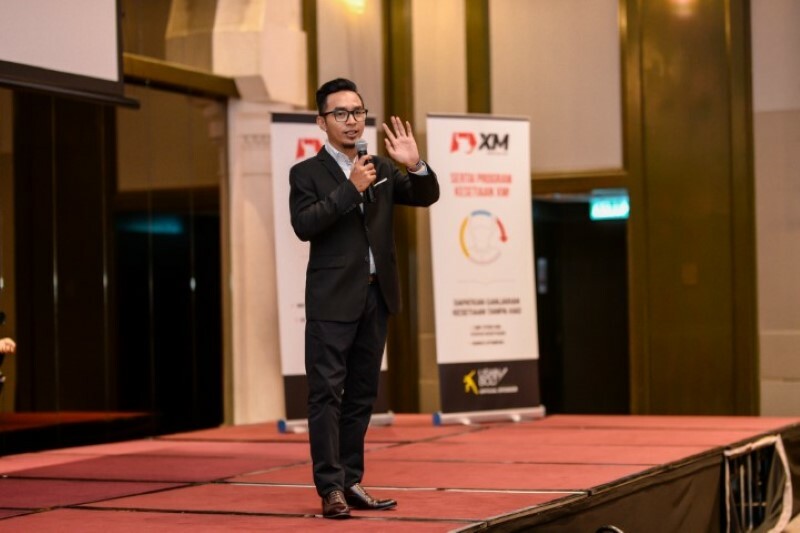 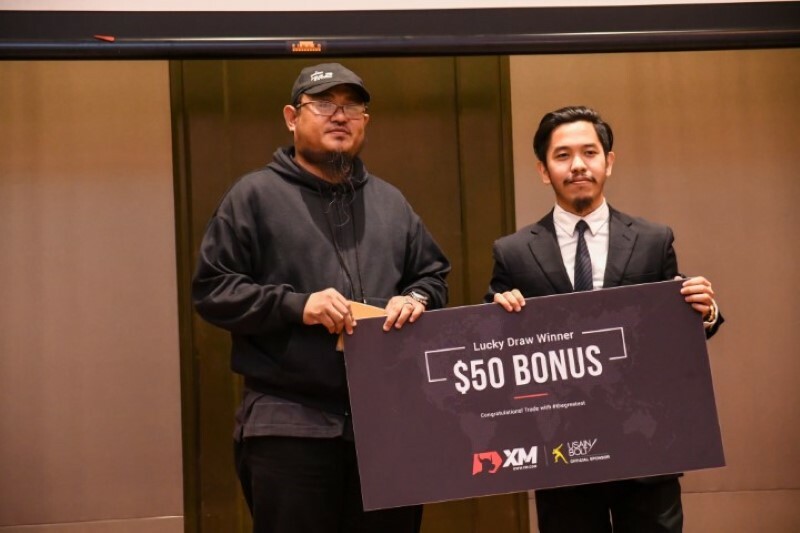 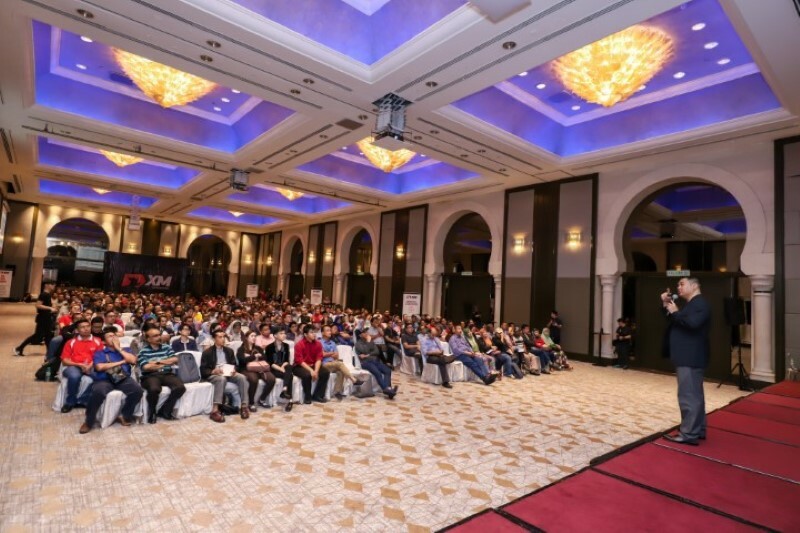 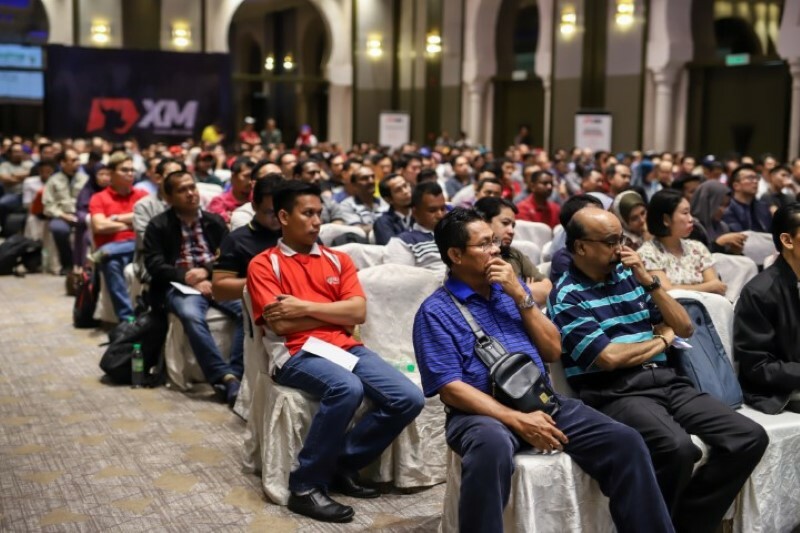 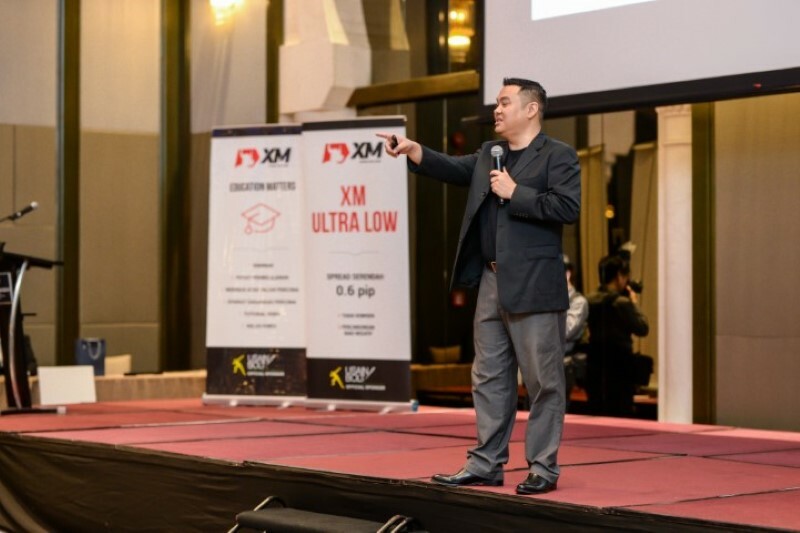 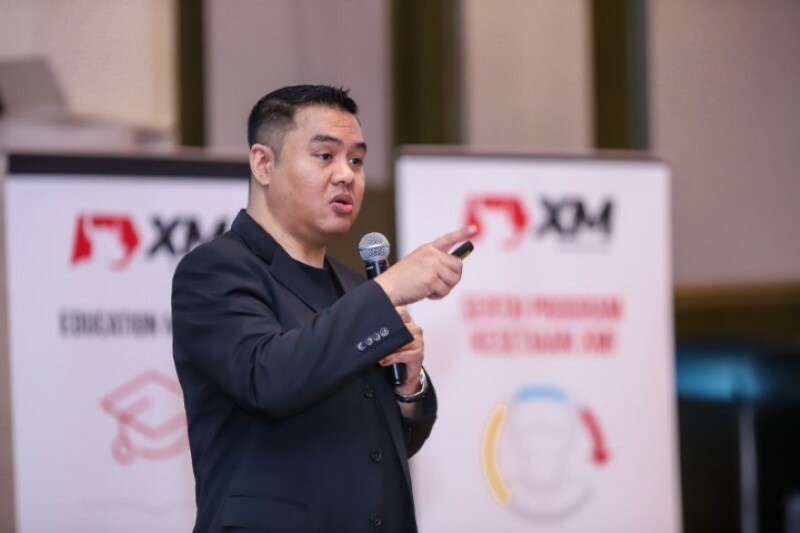 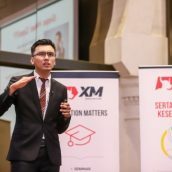 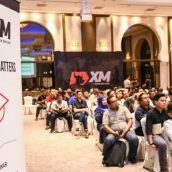 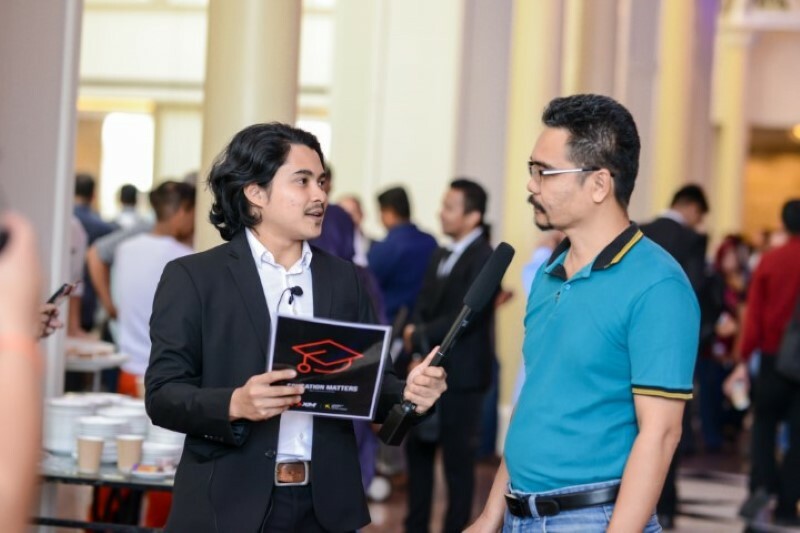 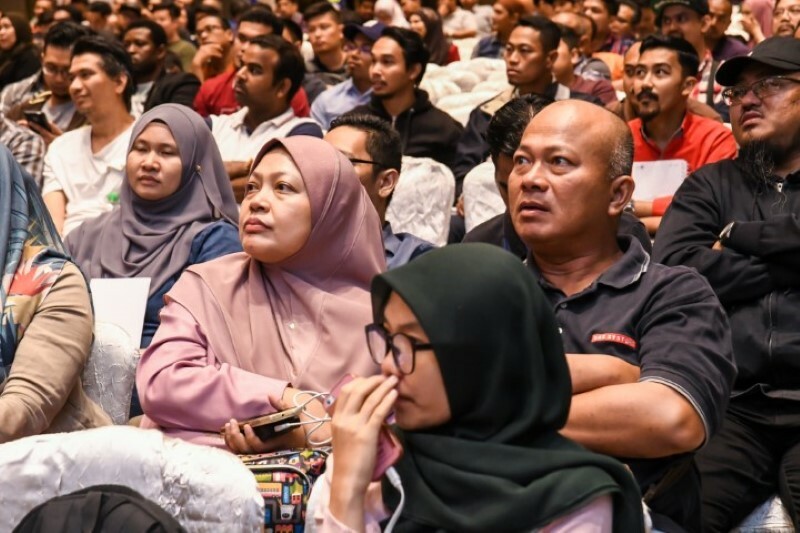 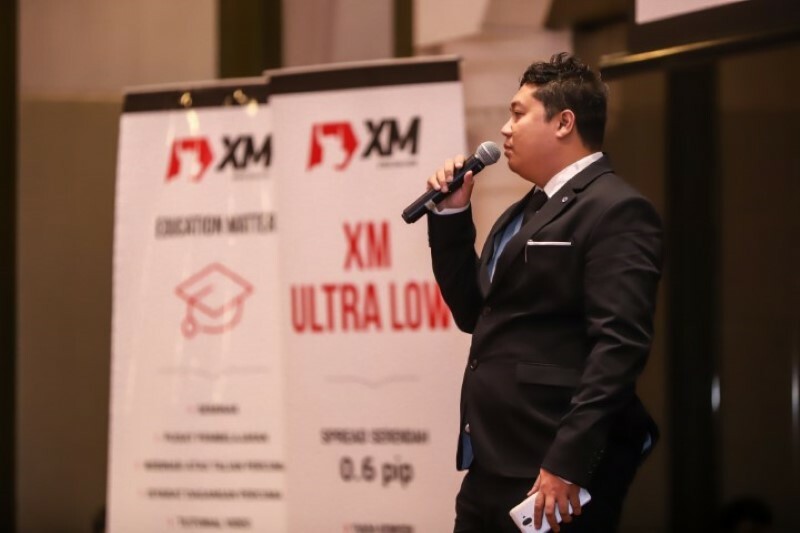 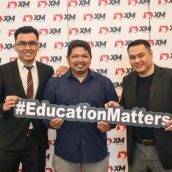 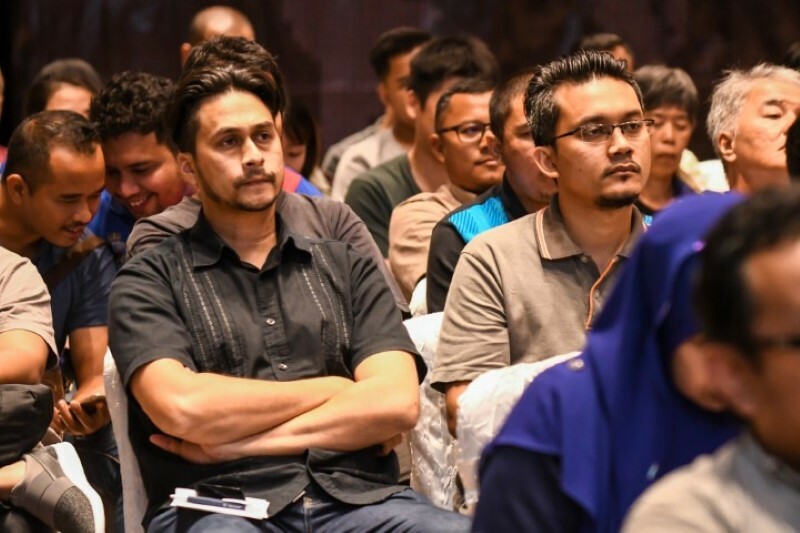 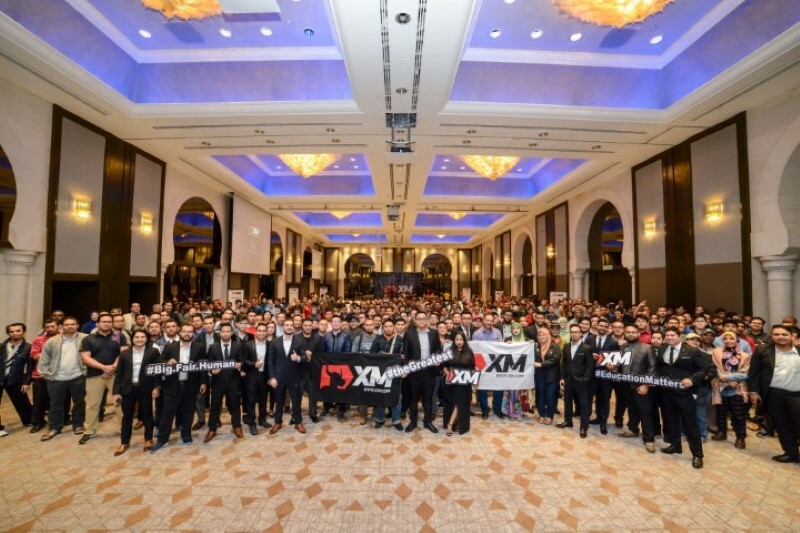 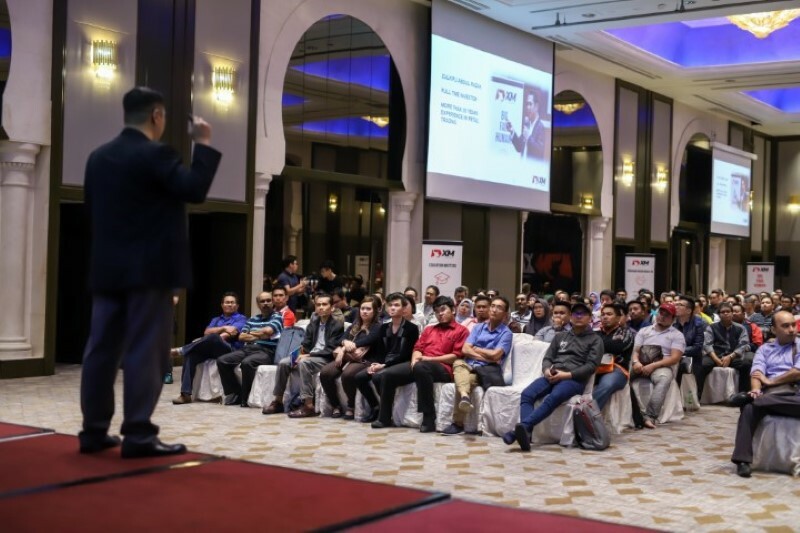 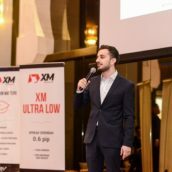 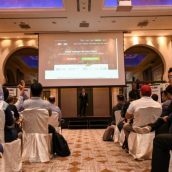 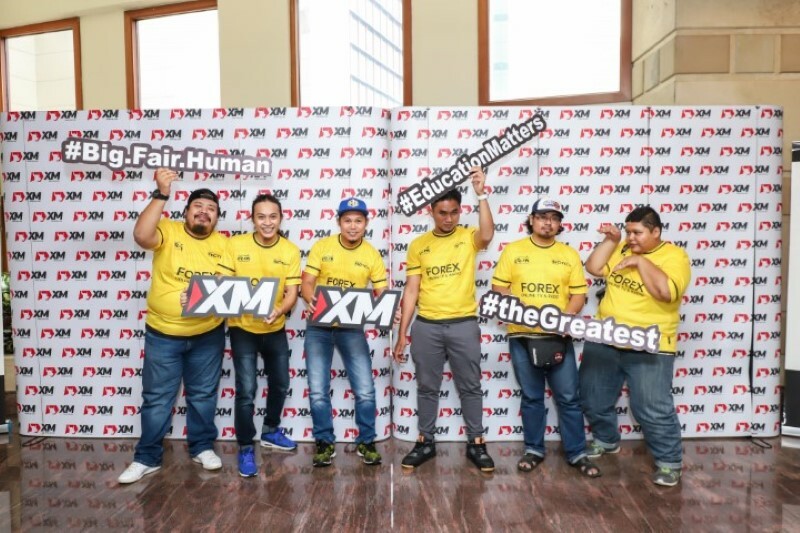 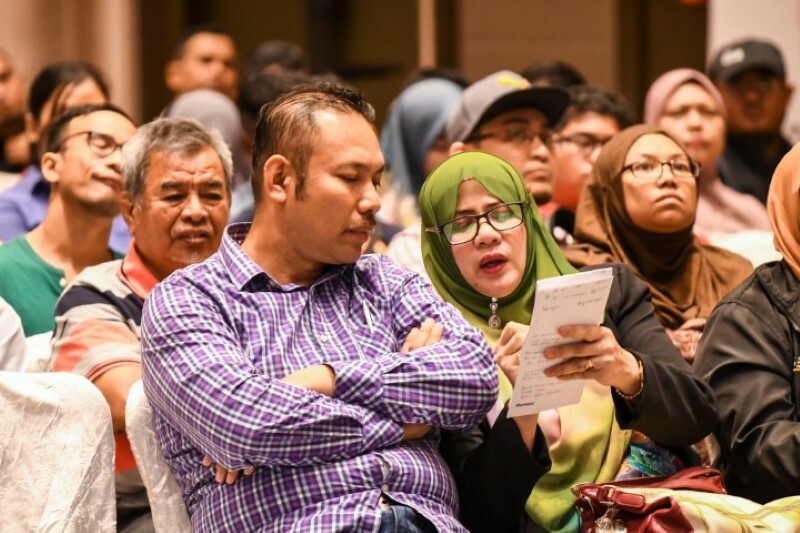 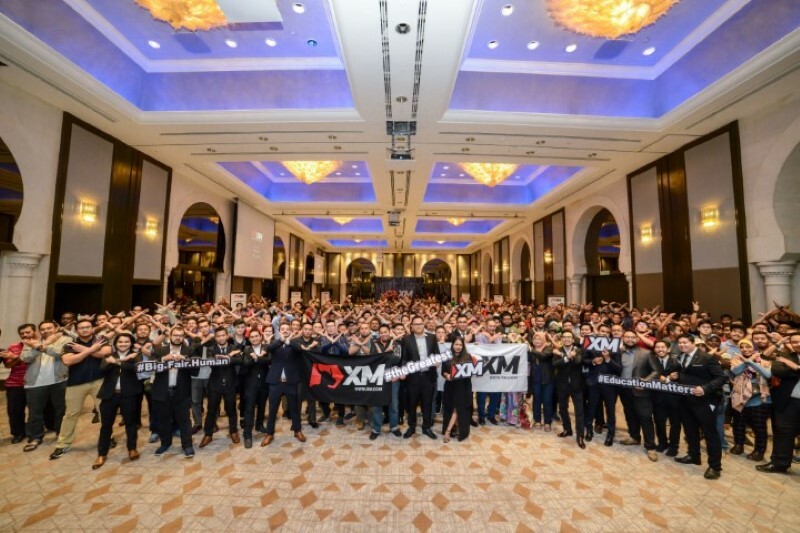 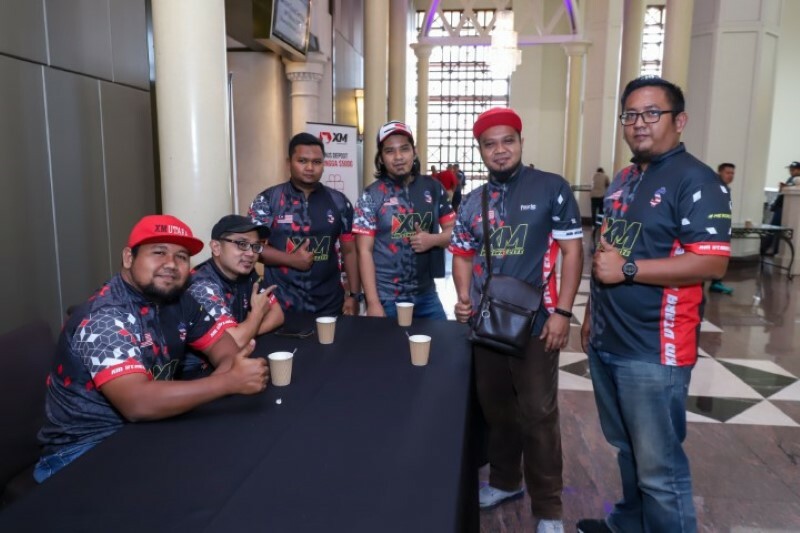 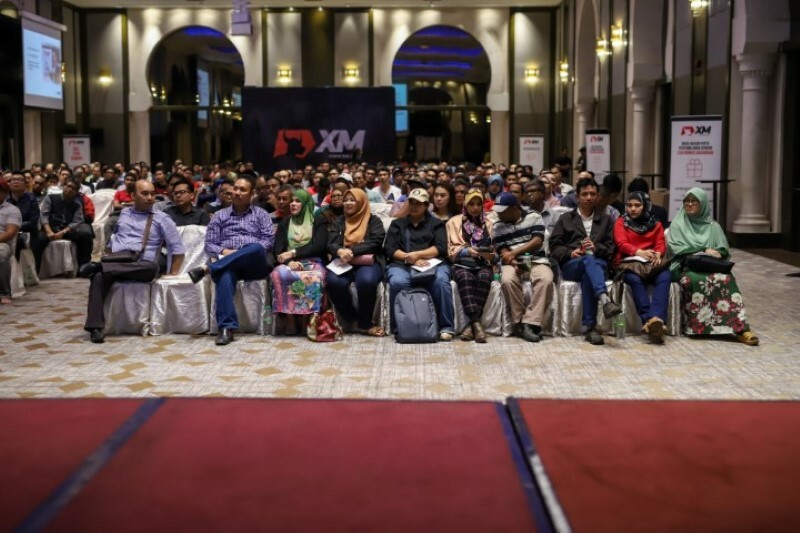 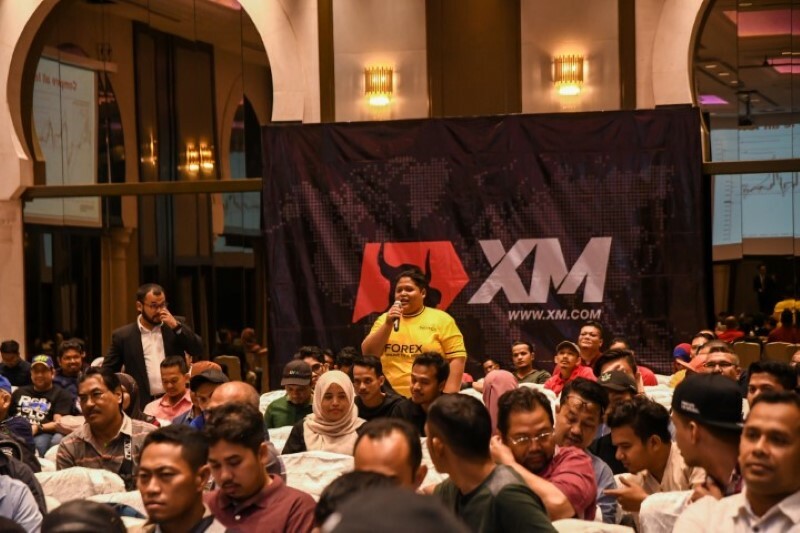 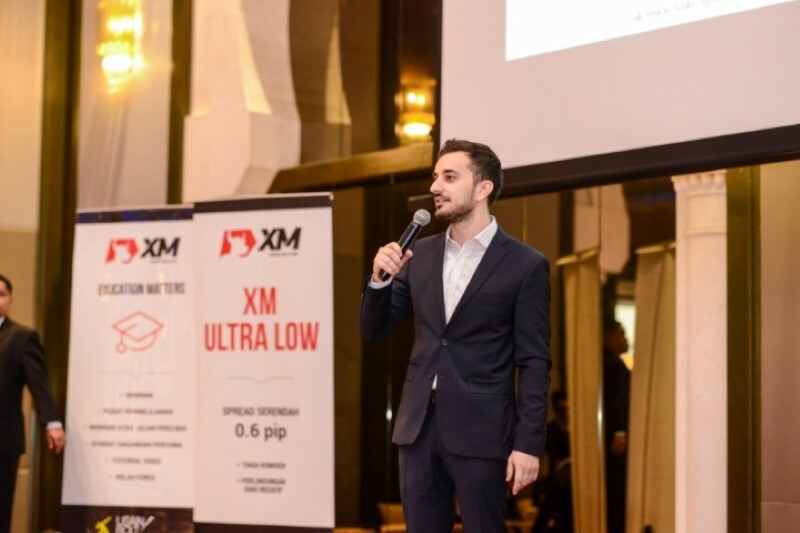 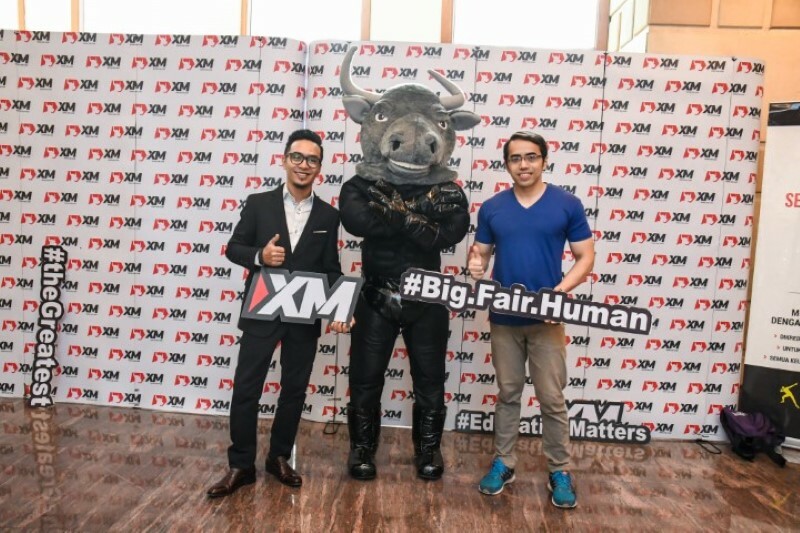 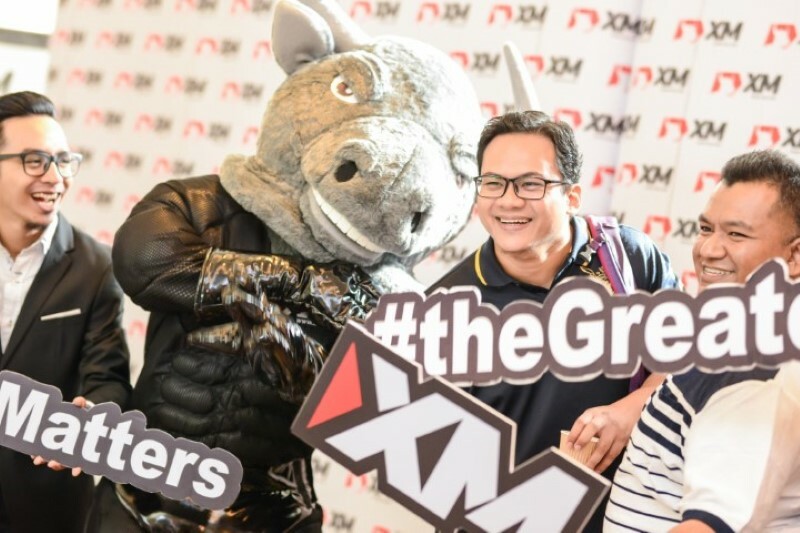 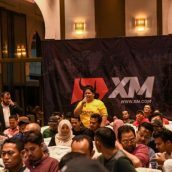 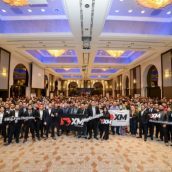 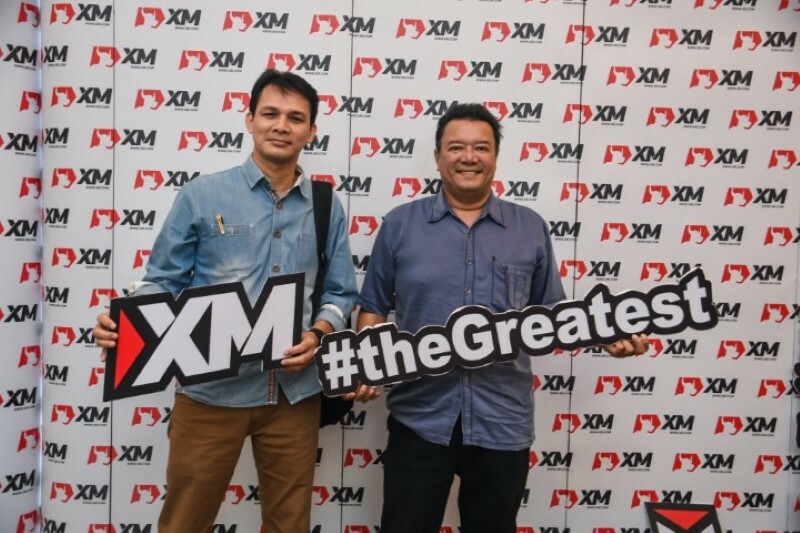 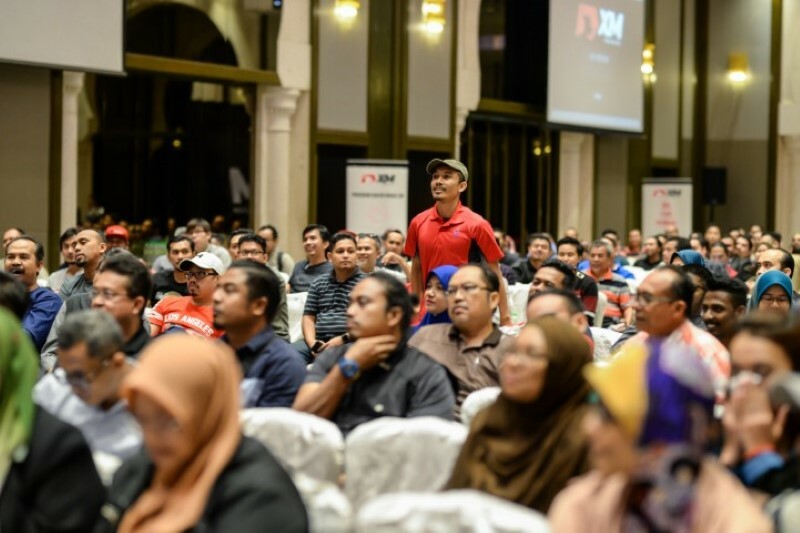 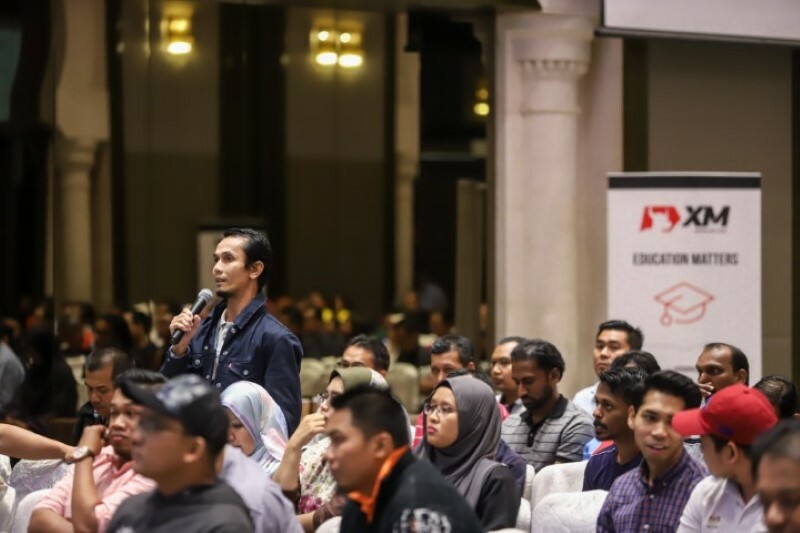 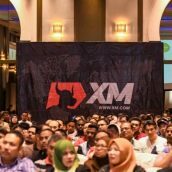 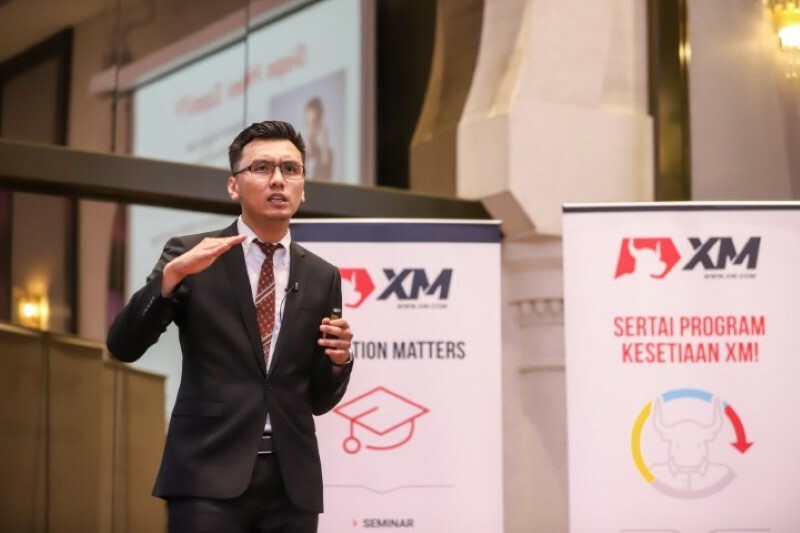 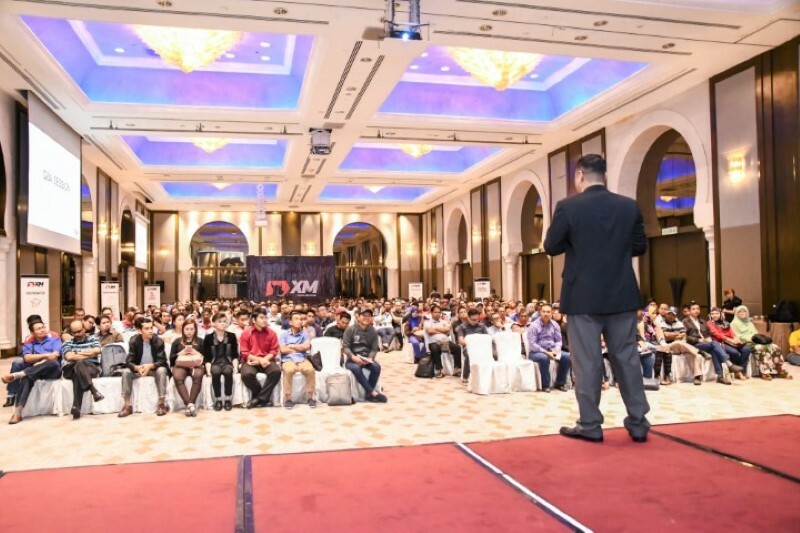 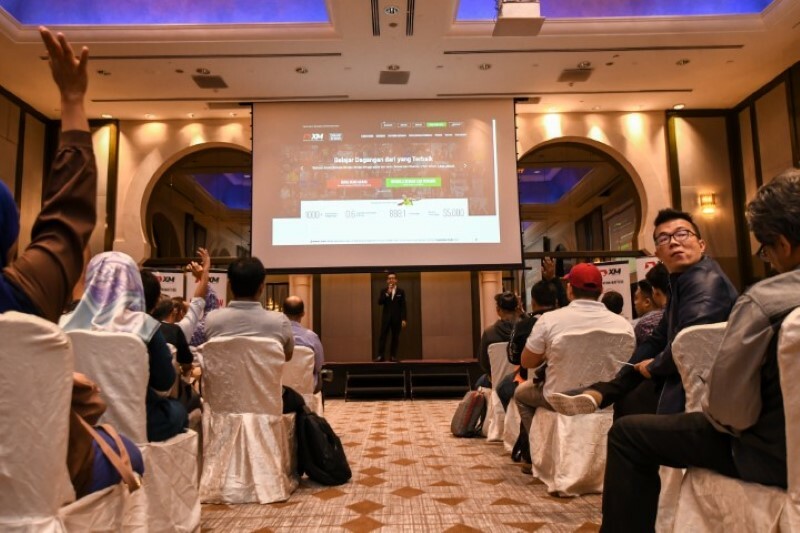 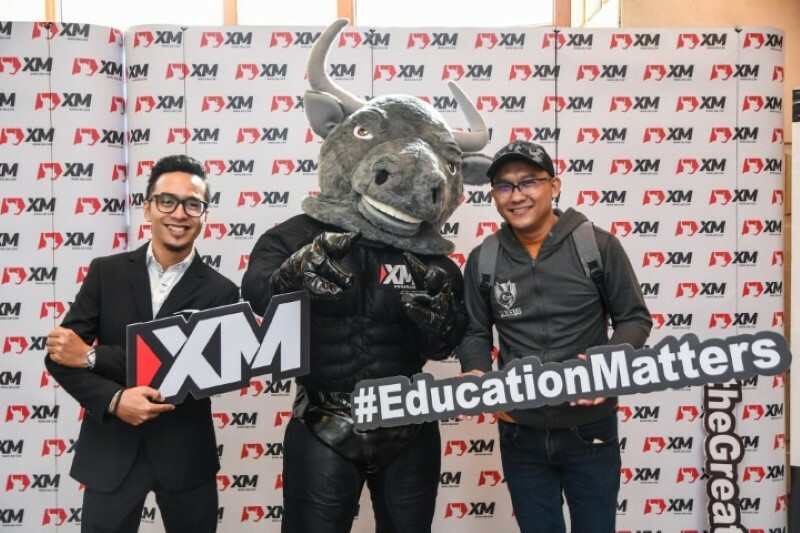 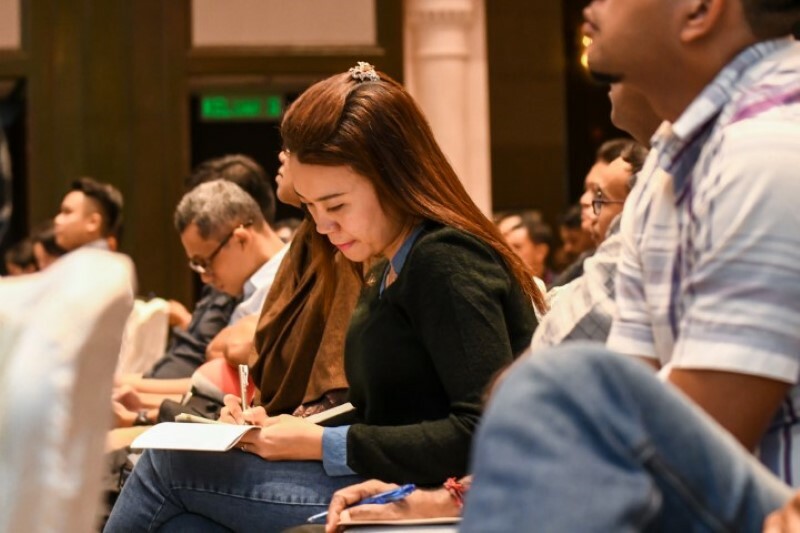 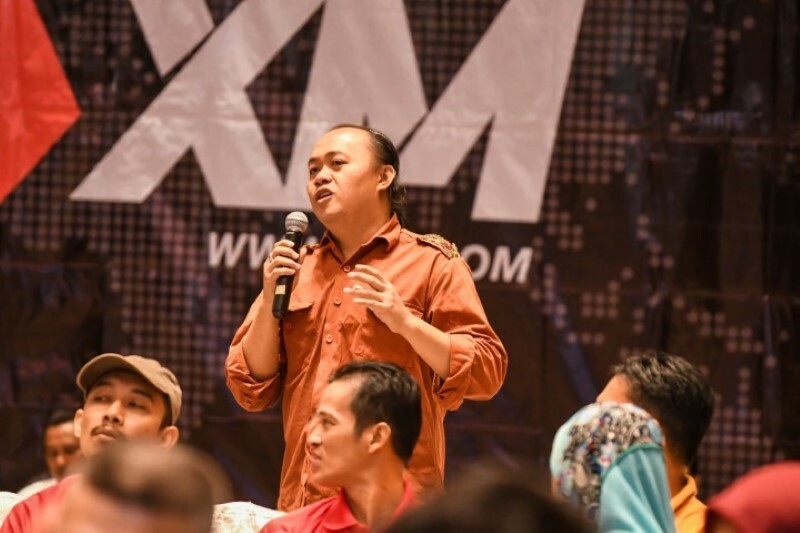 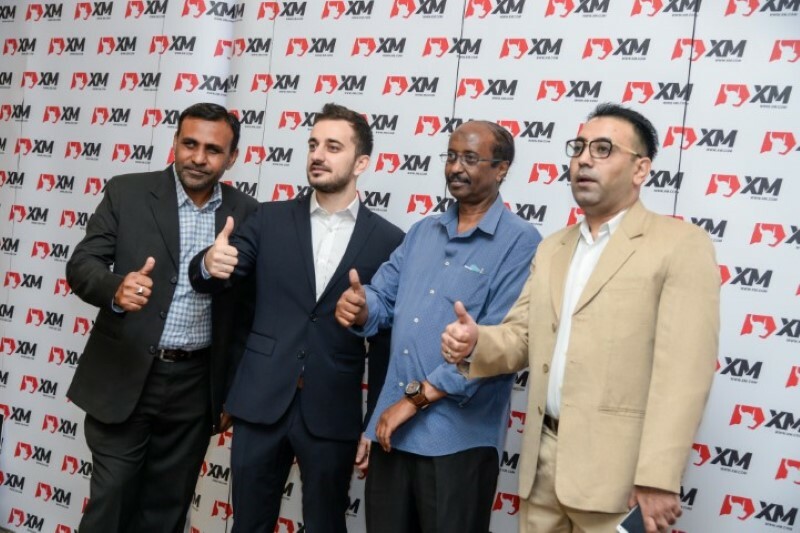 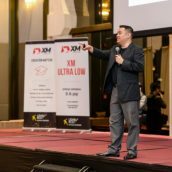 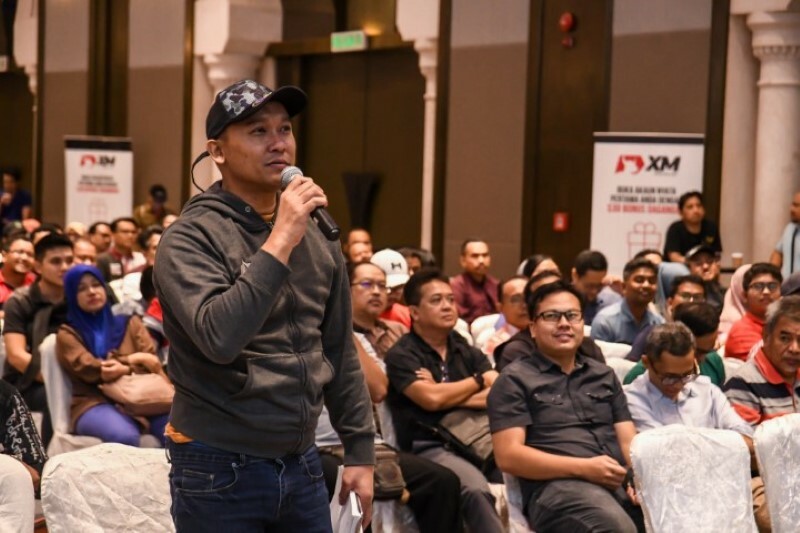 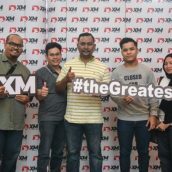 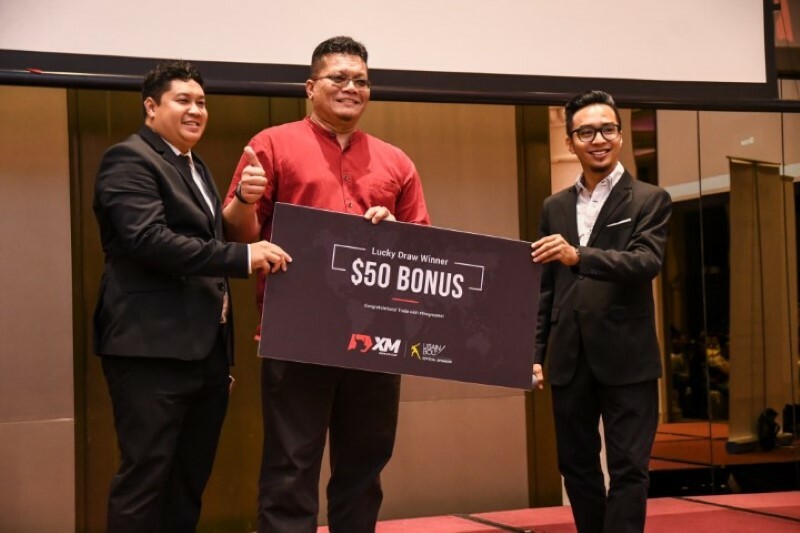 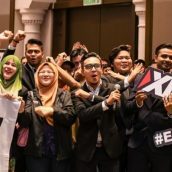 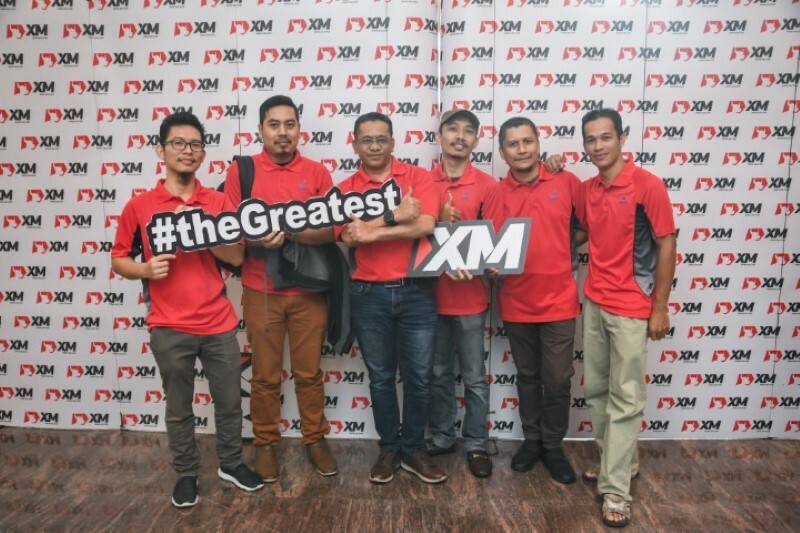 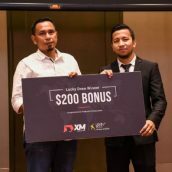 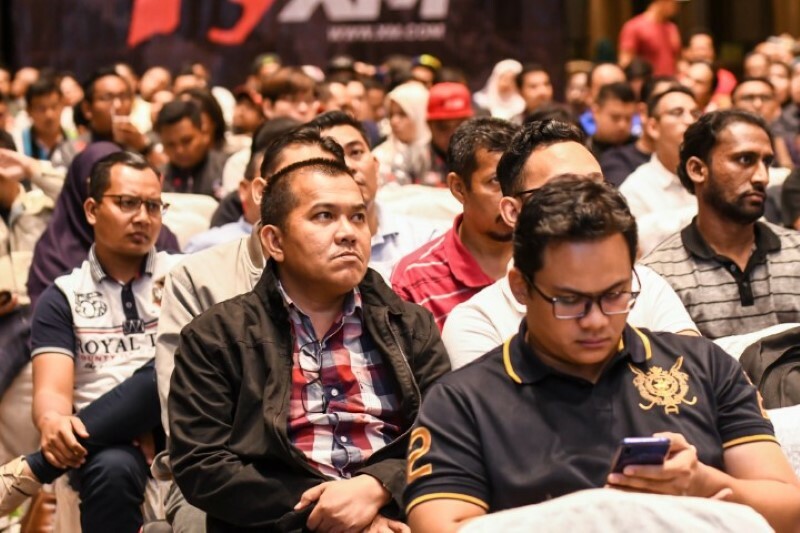 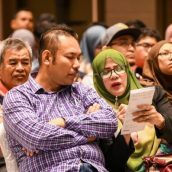 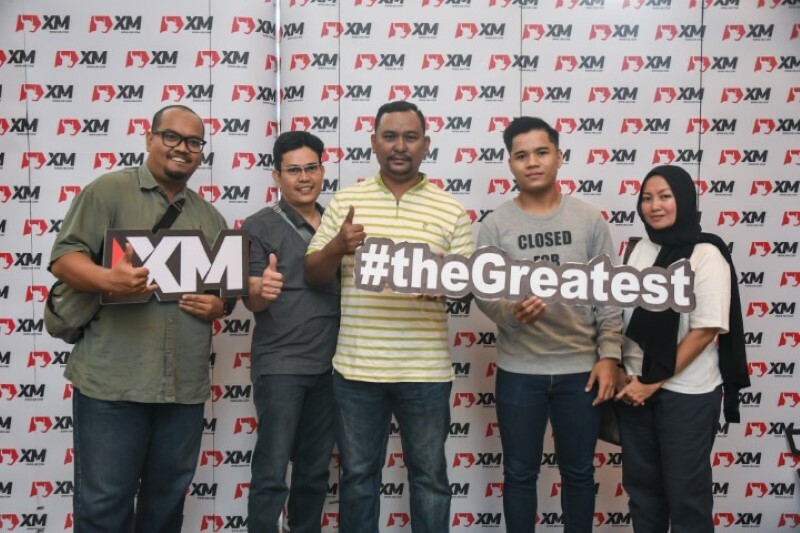 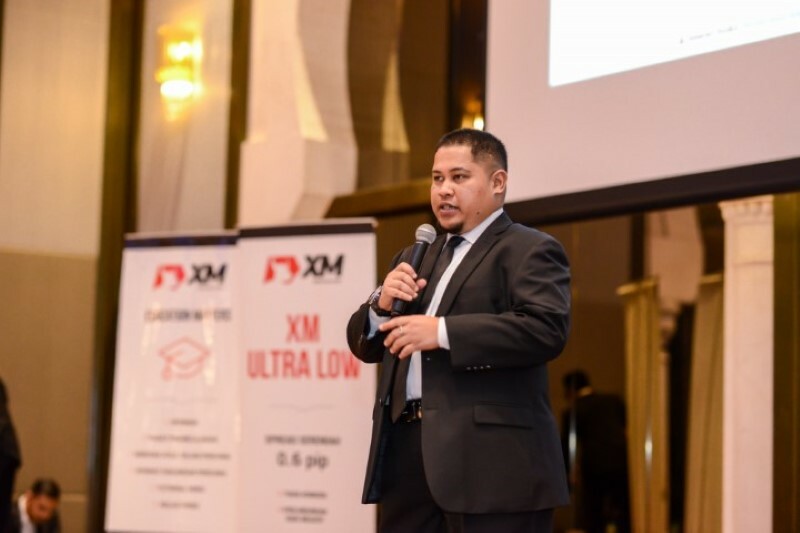 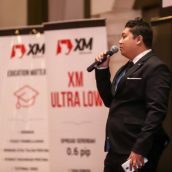 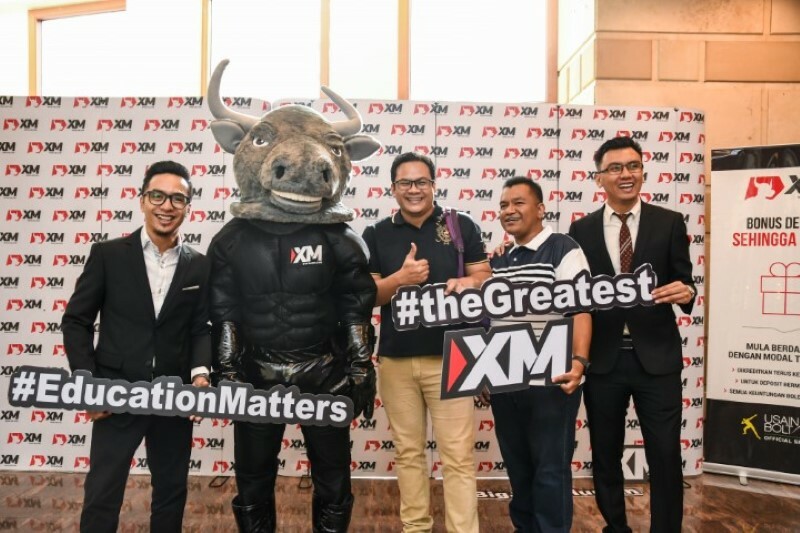 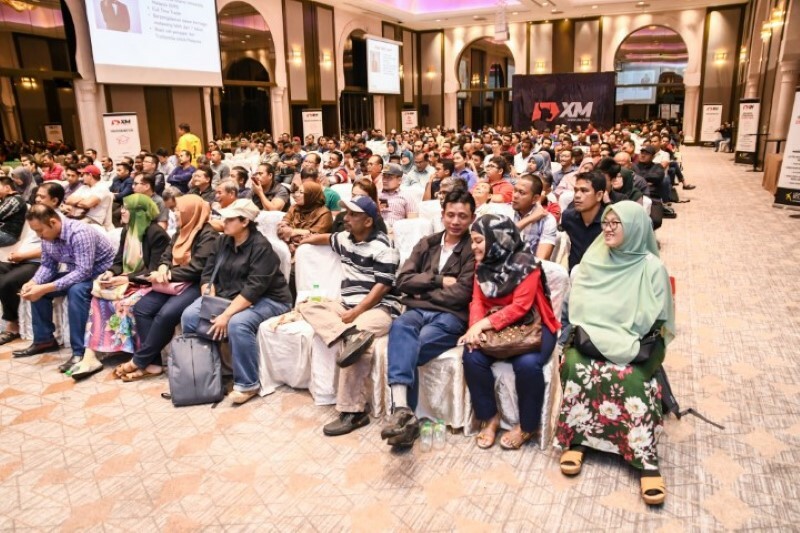 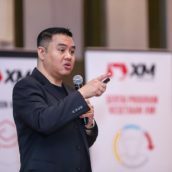 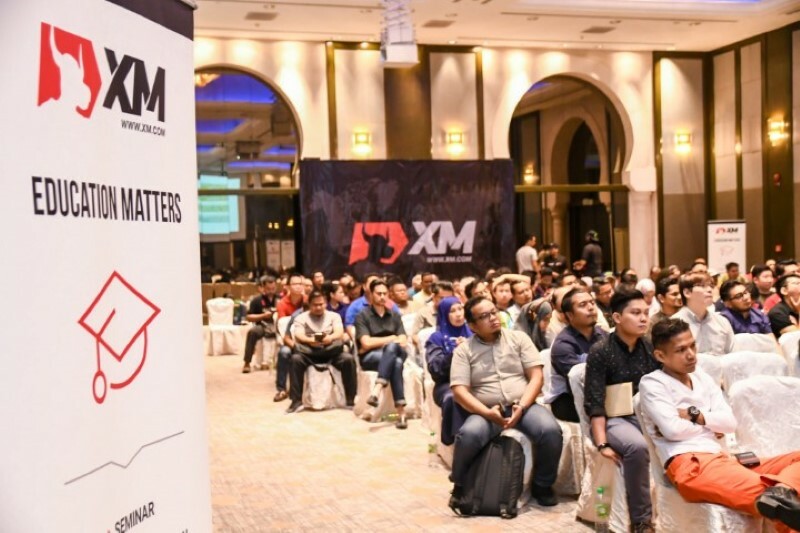 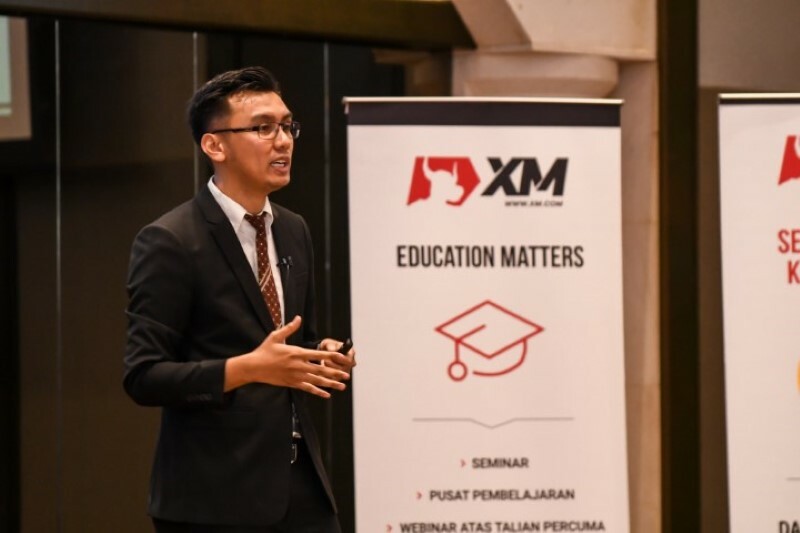 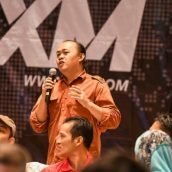 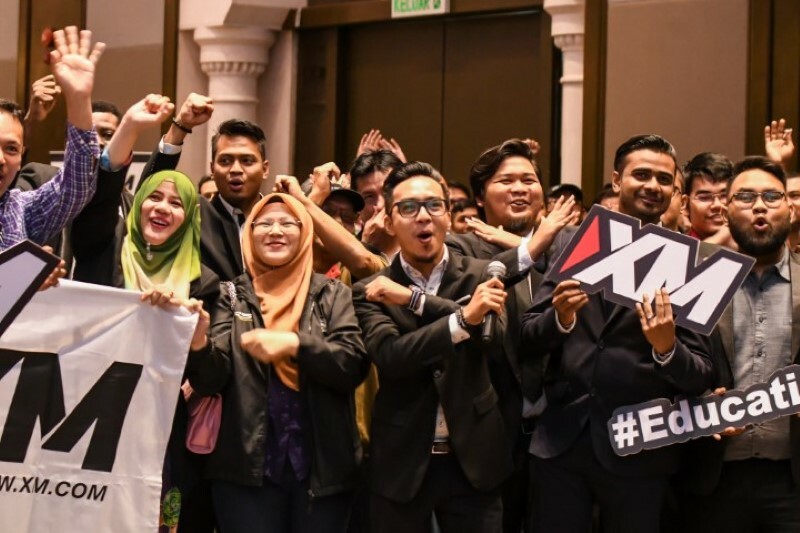 It is our great pleasure to give a brief account of one of the most recent educational events that XM organized in Kuala Lumpur, Malaysia, designed for online investors keen on developing their trading competencies with the help of professional seminars. 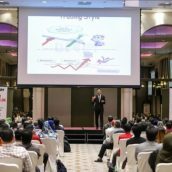 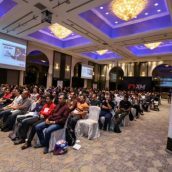 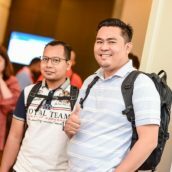 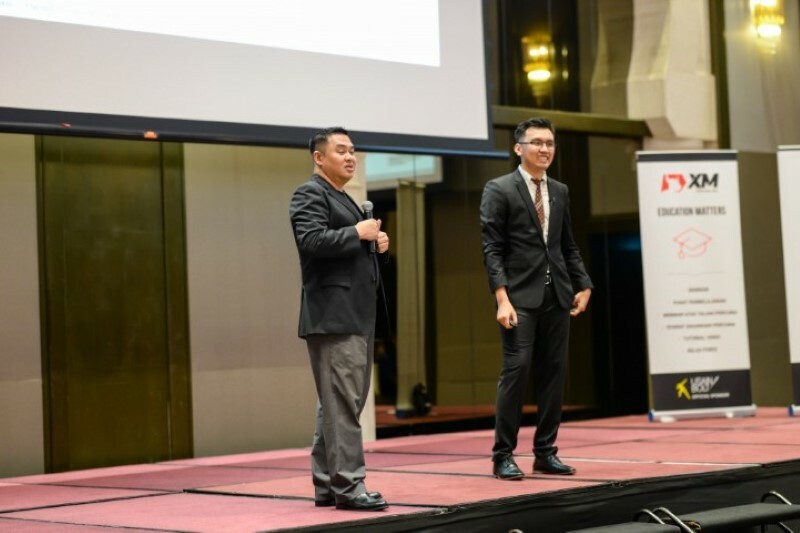 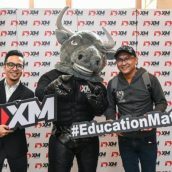 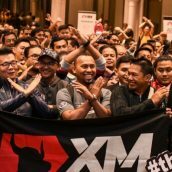 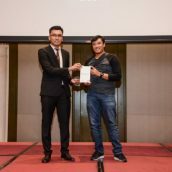 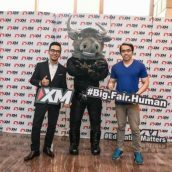 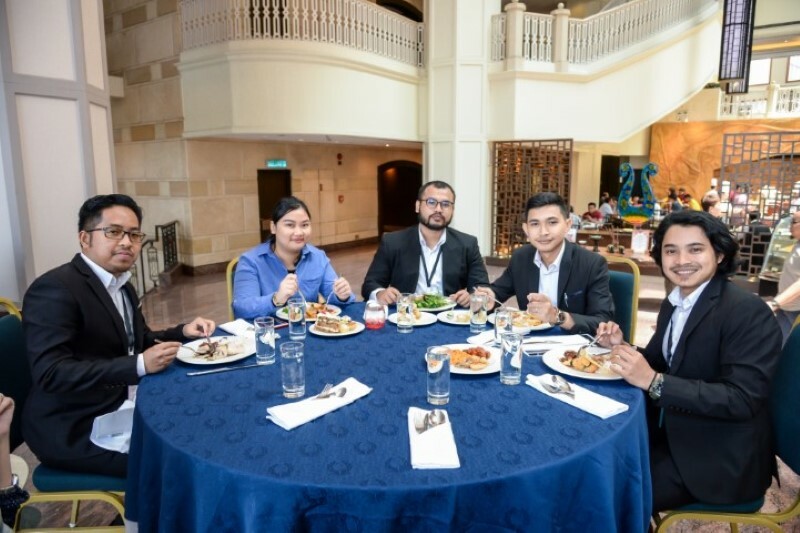 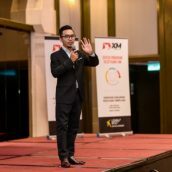 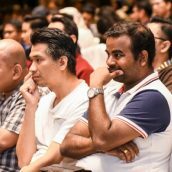 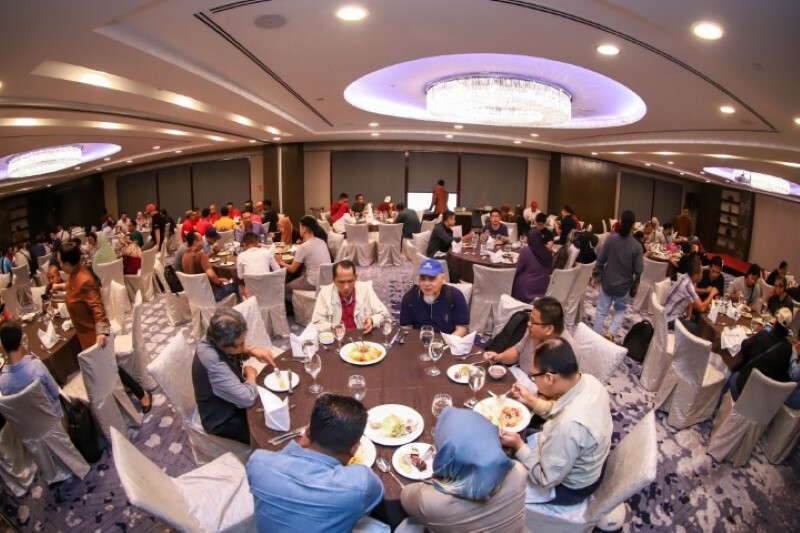 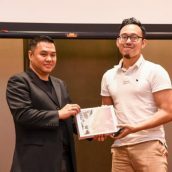 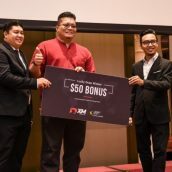 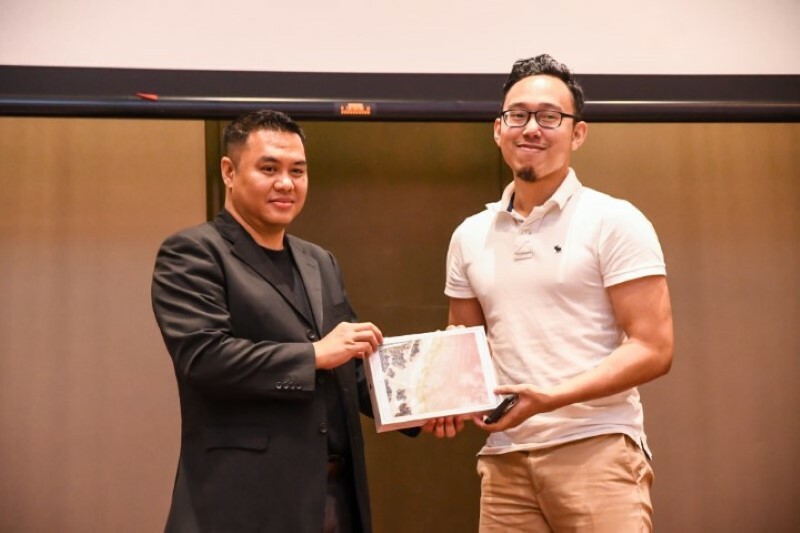 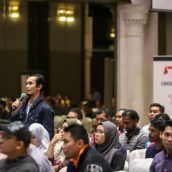 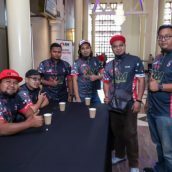 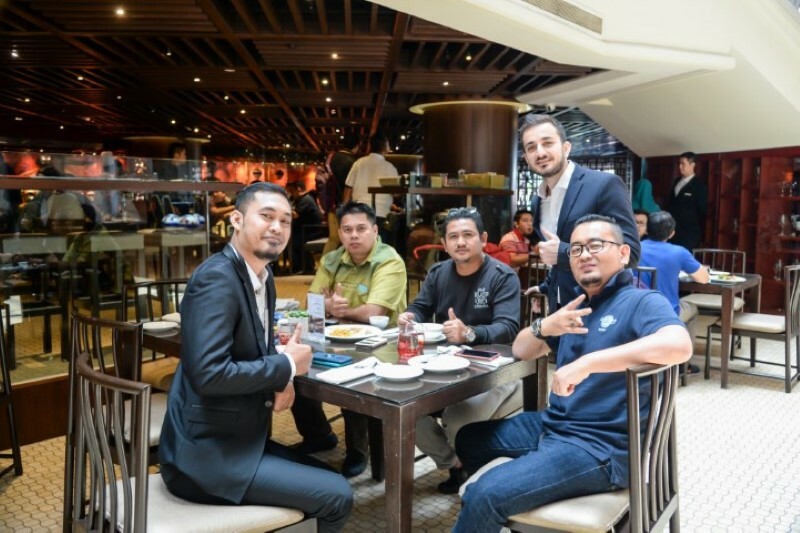 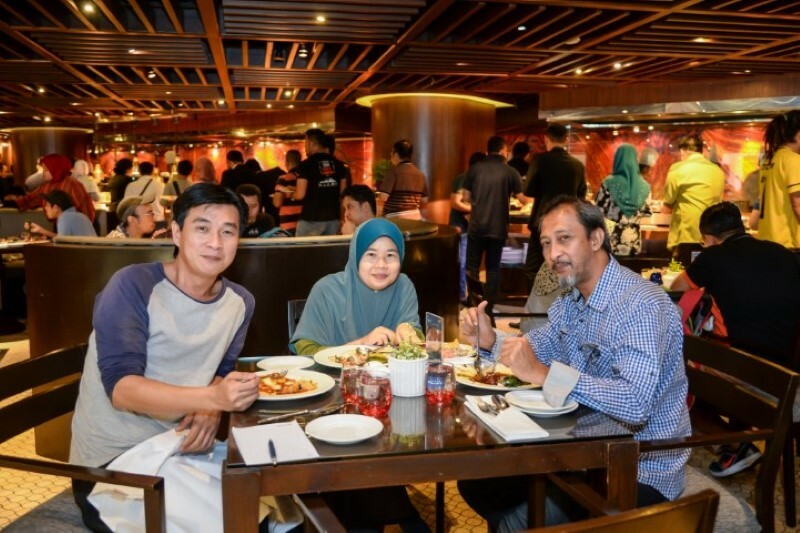 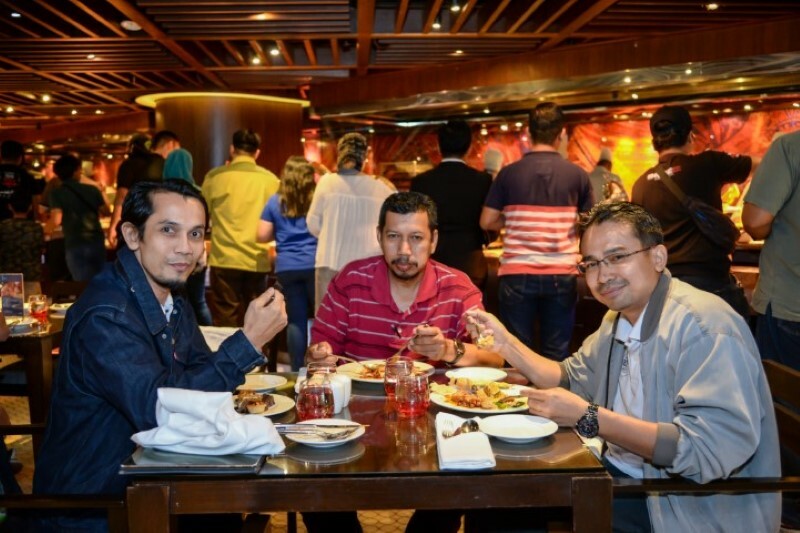 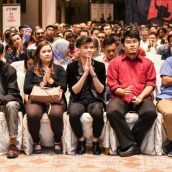 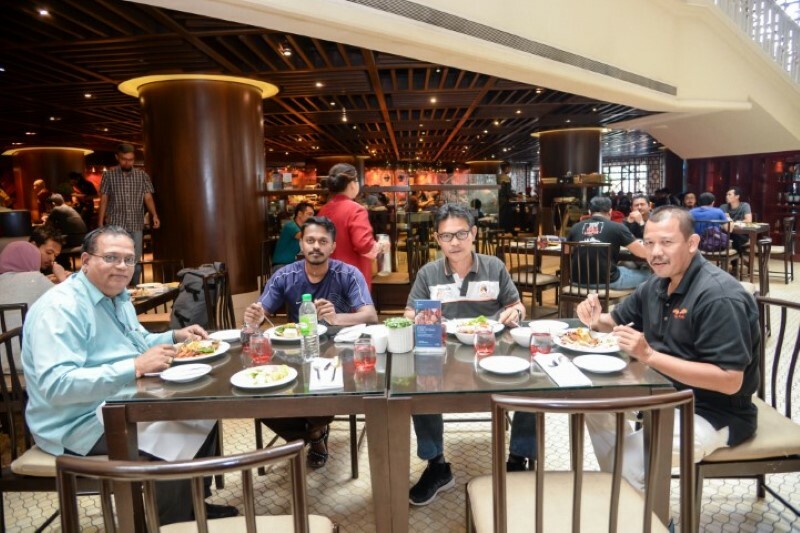 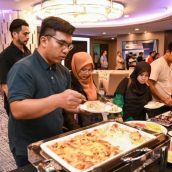 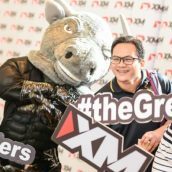 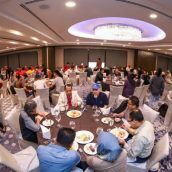 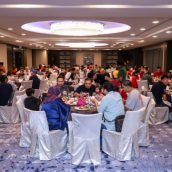 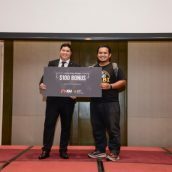 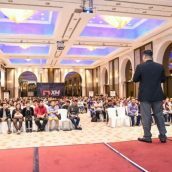 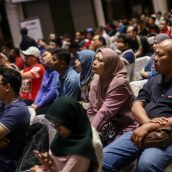 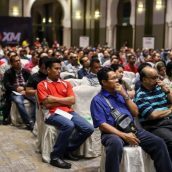 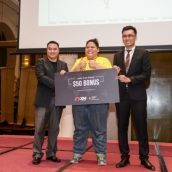 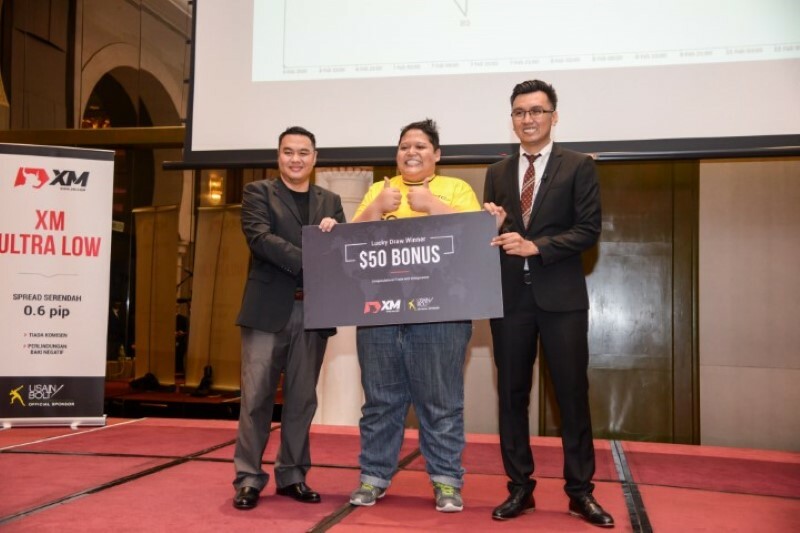 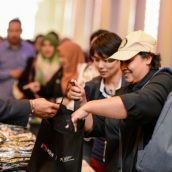 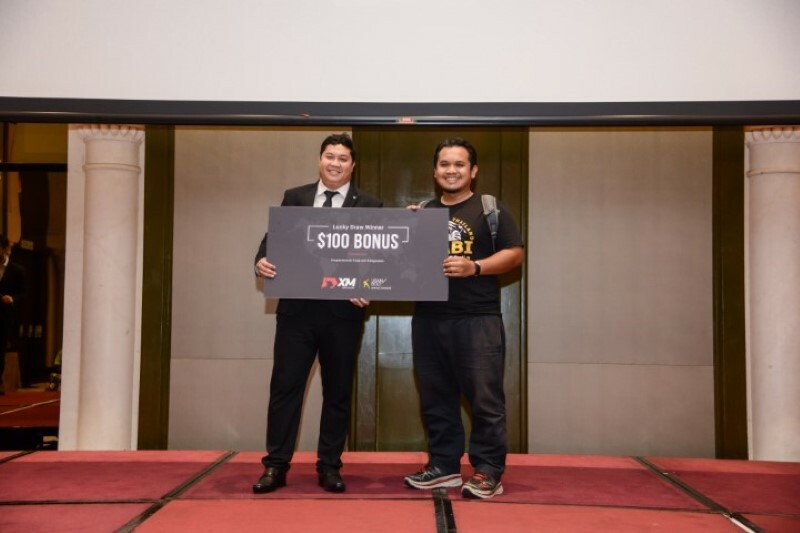 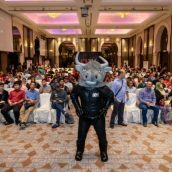 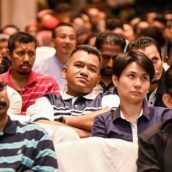 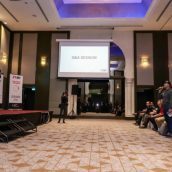 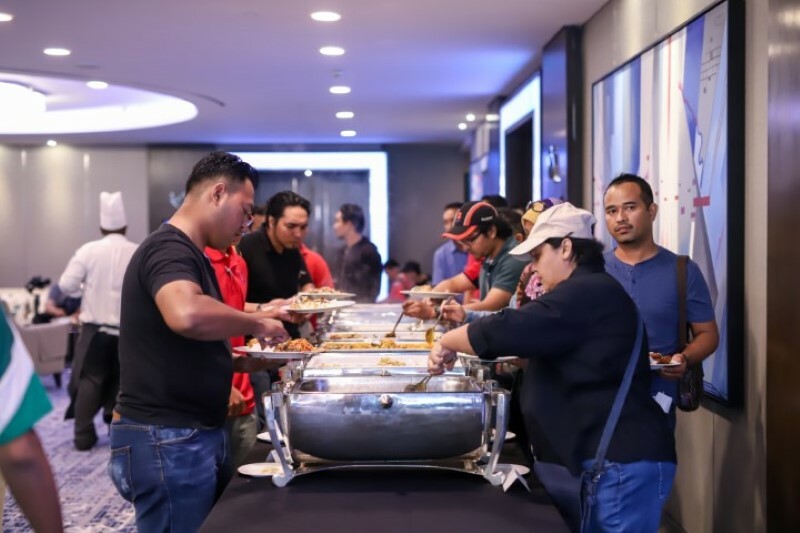 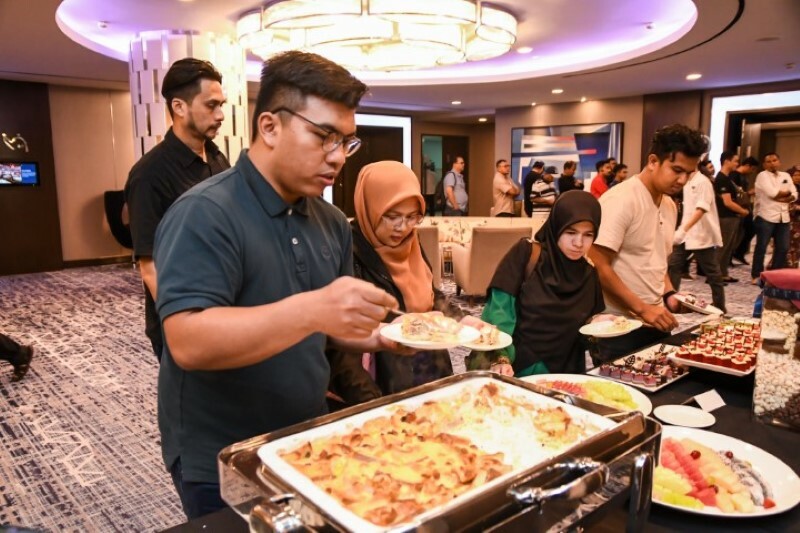 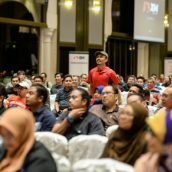 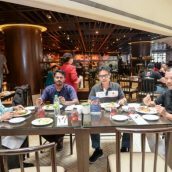 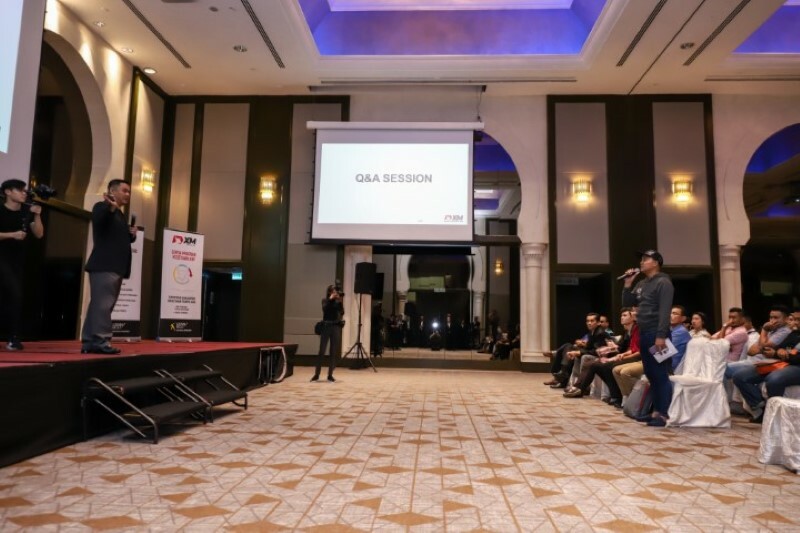 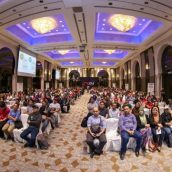 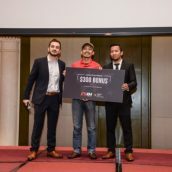 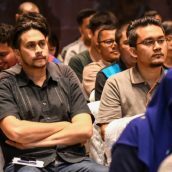 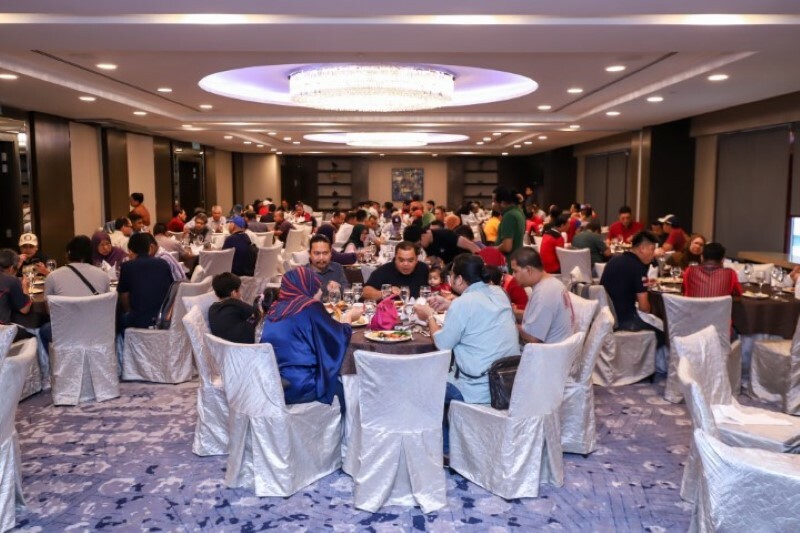 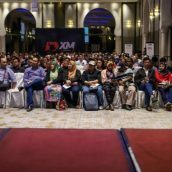 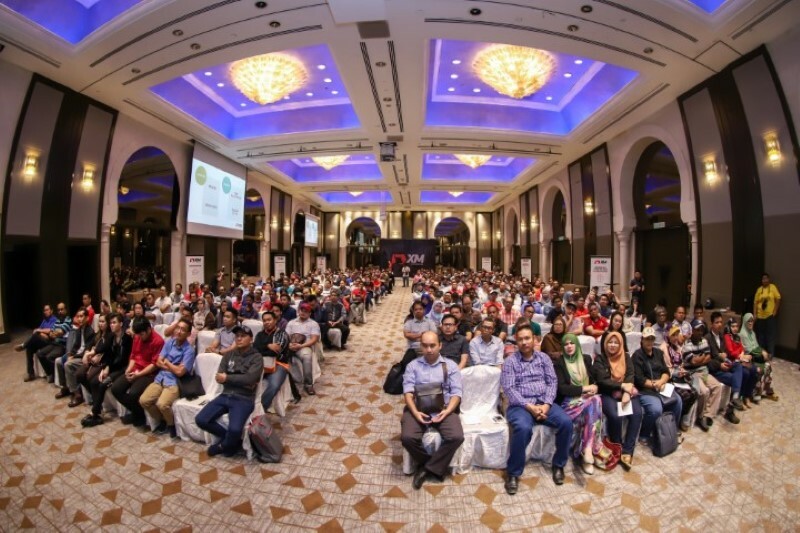 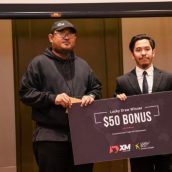 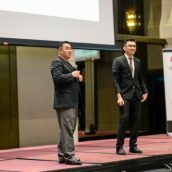 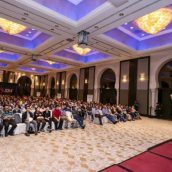 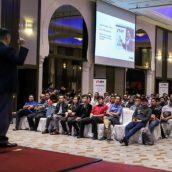 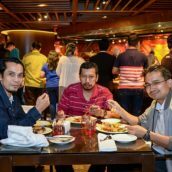 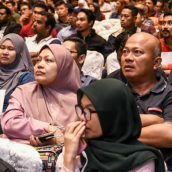 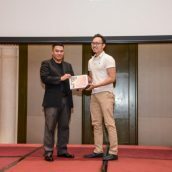 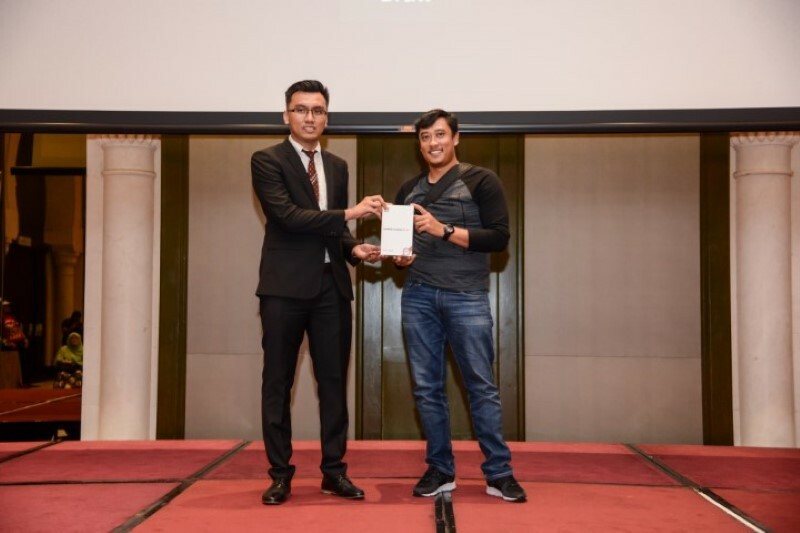 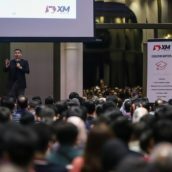 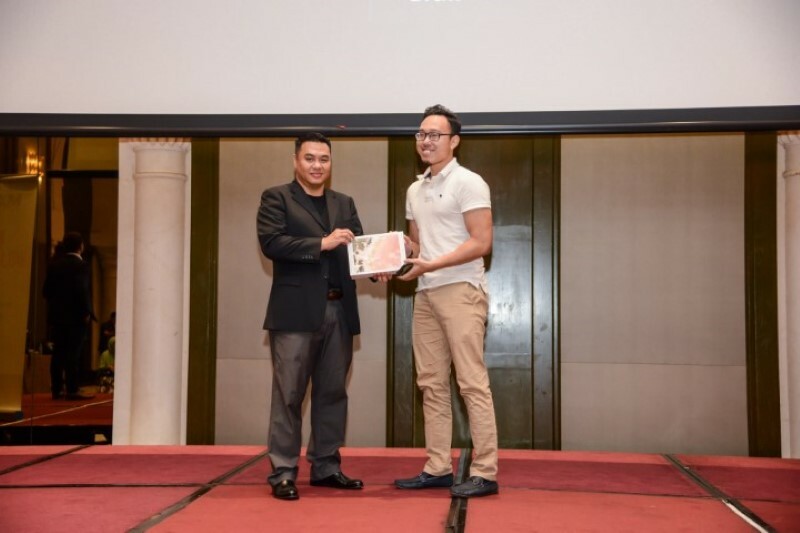 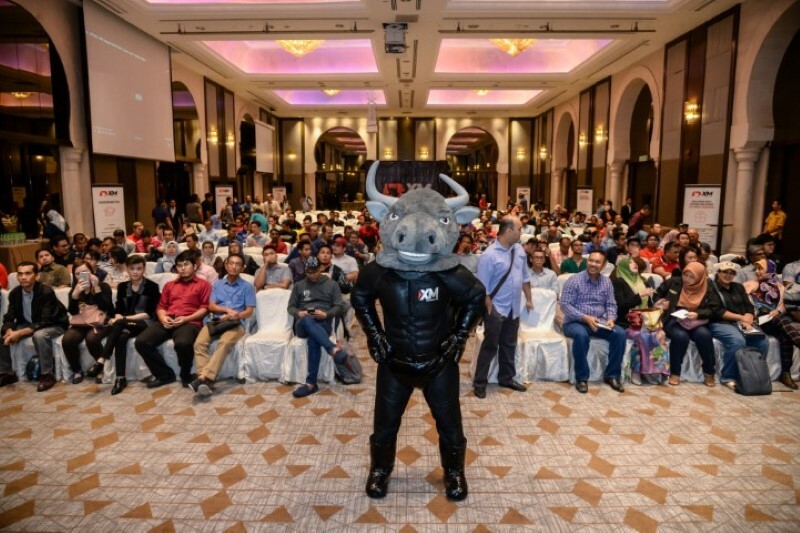 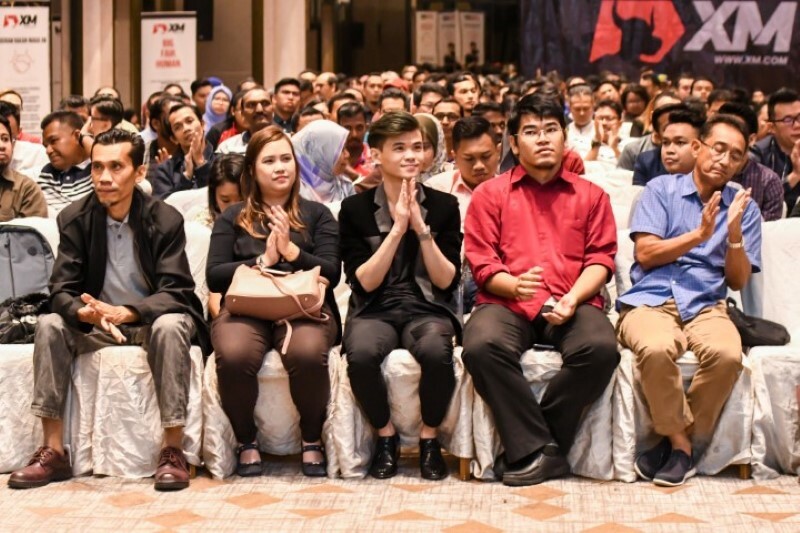 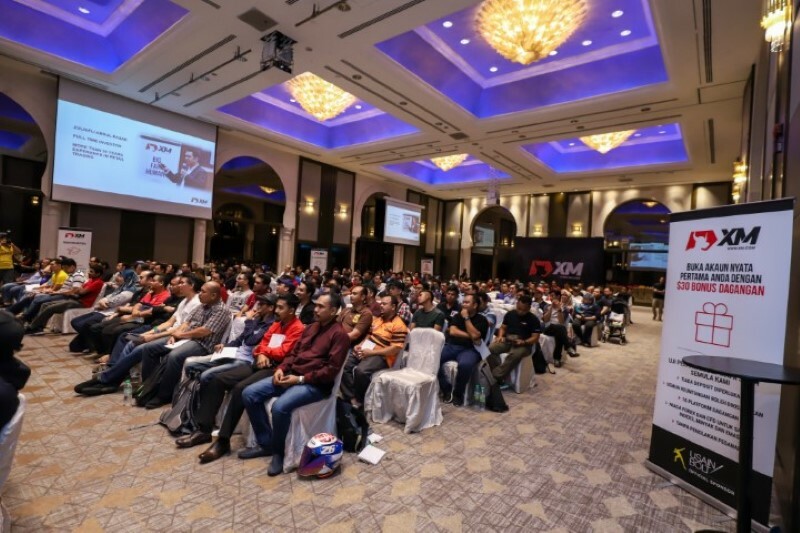 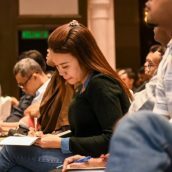 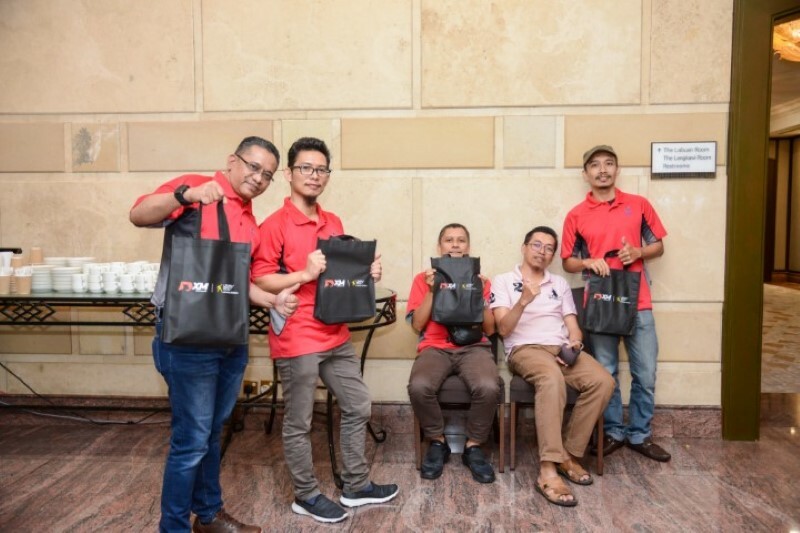 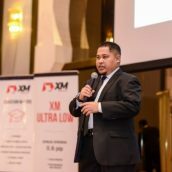 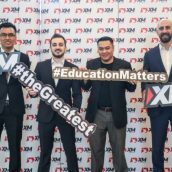 The event, which took place in the Malaysian capital on 16th February, was exclusive in the sense that it featured the joint presentation of two highly acknowledged forex instructors, Zulle Razak and Mohd Helmi Izani, and also thanks to the fact that it catered for a large number of event guests. 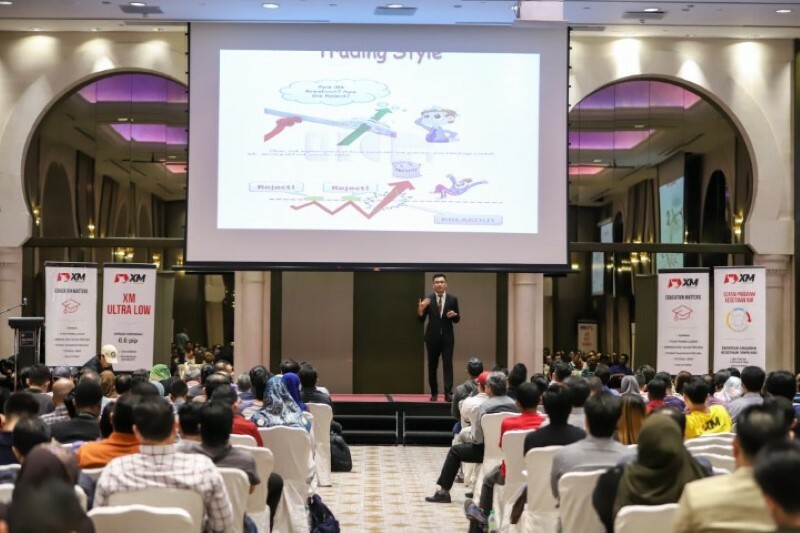 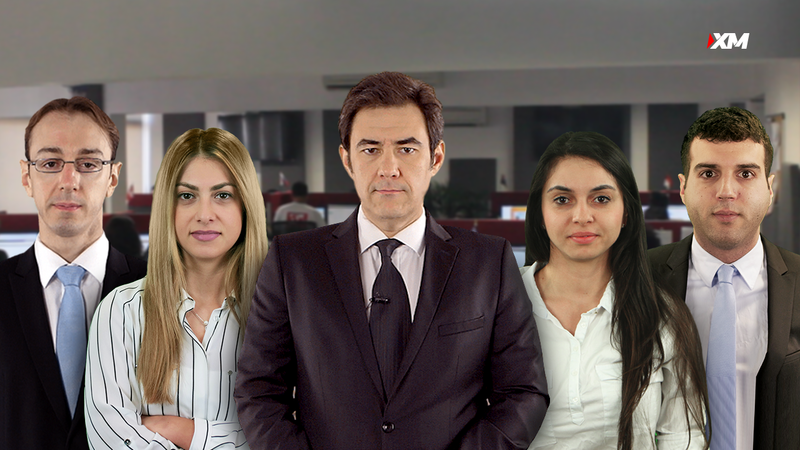 Furthermore, the seminar offered the audience the chance to acquire valuable knowledge about two different, but at the same time correlating, topics, namely confluence technics and swing trading techniques. 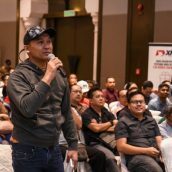 Our existing and new clients who joined the seminar could not only learn about how to successfully combine several technical analysis techniques to increase overall trading performance, but they also had the opportunity to personally meet with Zulle Razak, Mohd Helmi Izani and our company representatives present on the premises. 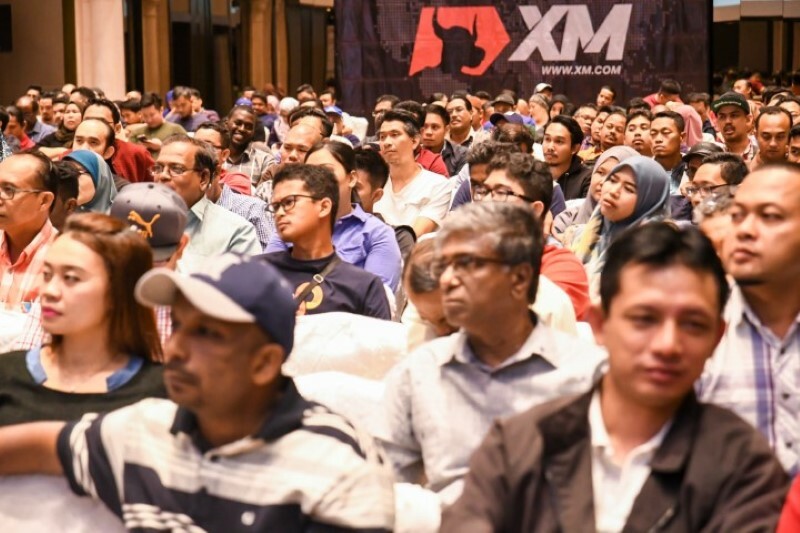 On behalf of XM, we would like to express our sincere thanks to our esteemed guests for attending the event, and we are pleased to invite all those who may have missed the seminar to register for our upcoming educational events in Malaysia. 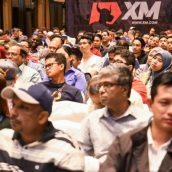 For more details and to register for free for the seminar due in Penang, Melaka and Kedah please click here.